New Orleans Social House, known simply as NOSH, belongs to the successful Creole Cuisine Concepts Group. 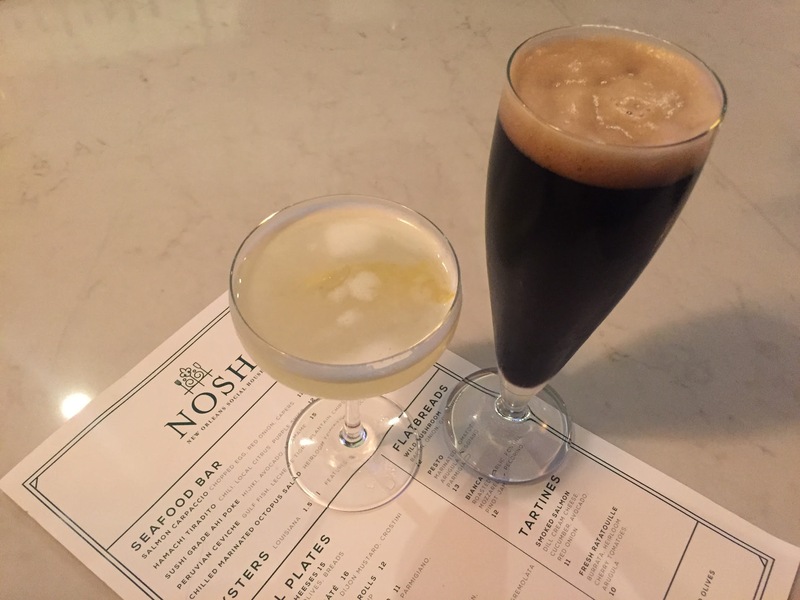 NOSH combines music with authentic Creole cuisine and exquisite cocktails and wine. The restaurant is located in the Warehouse District at 752 Tchoupitoulas Street, New Orleans, LA 70130. The menu includes bites and small plates including a seafood bar of tuna, shrimp, and oysters with appealing sauces, a variety of flatbreads and small plates featuring cheeseburgers, lobster-shrimp tacos, cheese, charcuterie and more. While munching, enjoy the music that includes a variety of popular styles, such as jazz, blues and more. Be sure to visit NOSH on Fridays from 4 PM till 12 AM for the Friday Bubbles Bar and socialize with some champagne. See the following link for Friday Bubbles Bar offerings: https://www.noshneworleans.com/menus/#friday-bubbles-bar. For additional information on the New Orleans Social House, please visit the website at https://www.noshneworleans.com/about/.